Prof. Dr. Matthias B. Hullin, head of the Digital Material Appearance work group at the Institute of Computer Science II at the University of Bonn, has received a coveted Starting Grant from the European Research Council (ERC). This will provide funding of around 1.5 million euros over the next five years. The scientist develops imaging devices and methods that provide new insights into the world around us and can even look "around the corner". The European Research Council awards Starting Grants to outstanding young researchers. The total amount of funding from Brussels over the next five years is around EUR 1.5 million. "This award gives me the freedom to devote more time to an exciting topic that has fascinated for a long time," says Professor Matthias B. Hullin, head of the Digital Material Appearance work group at the Institute of Computer Science II at the University of Bonn. He mainly conducts research in the field of computer graphics. "When we think of computer graphics, we think first of all of colorful images, Hollywood movies and video games," says Hullin. But it is easy to forget that this is a tough science: If you want to create images that are indistinguishable from a photo, you have to physically describe the entire process of image formation and then simulate it – from the shape and material of the objects to the propagation of light, and finally to the camera that takes the photo. "In physics, you do of course have the most accurate models for optical phenomena," says the scientist. However, the simulations there are typically limited to the size of a grain of sand. Hullin: "Simulating an entire room full of light, preferably 60 times per second, is something nobody can do better than computer graphics." 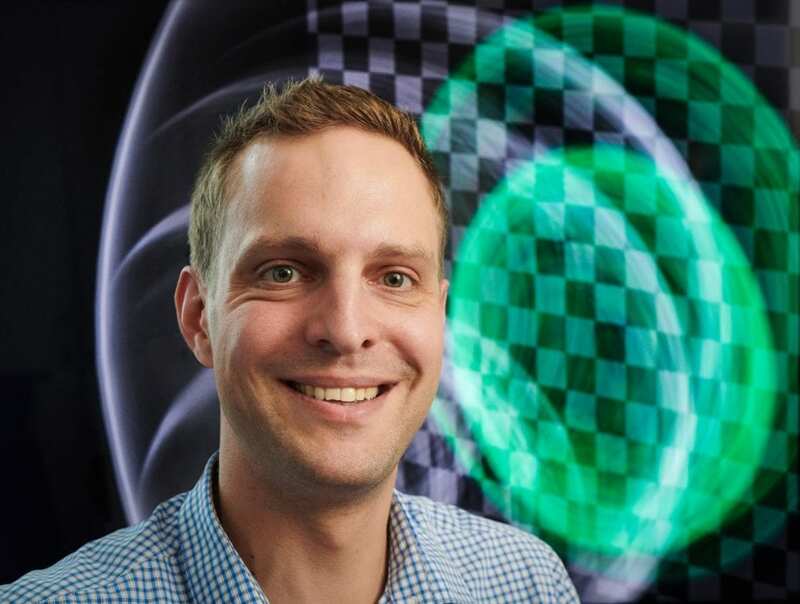 With the project "ECHO: Practical Imaging and Inversion of Transient Light Transport", which is now funded by the ERC, the scientist wants to measure and analyze optical echoes of the real world. In the course of this, the scientist builds on his preliminary work. Together with an international team of researchers, Hullin developed a new type of camera system that can see around corners without a mirror. Unknown objects outside the direct field of vision can be reconstructed from the diffusely reflected light (more: https://www.uni-bonn.de/neues/135-2014). "We want to use the models and procedures created in ECHO to make such procedures available outside the laboratory for the first time, especially in practical applications," says Hullin. The challenges are not only of a technical nature, but mainly relate to basic research. After studying physics at the TU Kaiserslautern, Matthias Hullin completed his doctorate at the Max Planck Institute for Informatics and at Saarland University. A two-year research stay at the University of British Columbia in Vancouver (Canada) was followed by an appointment as professor for Digital Material Appearance at the University of Bonn in summer 2013. Hullin's accolades include the Otto Hahn Medal of the Max Planck Society and an award by "Entrepreneur Magazine" for founding Retrode UG.